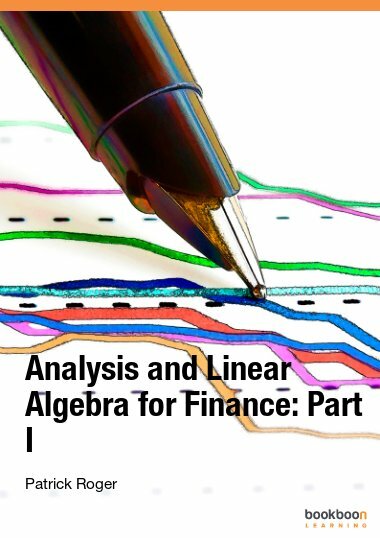 This book provides technical support for students in finance. 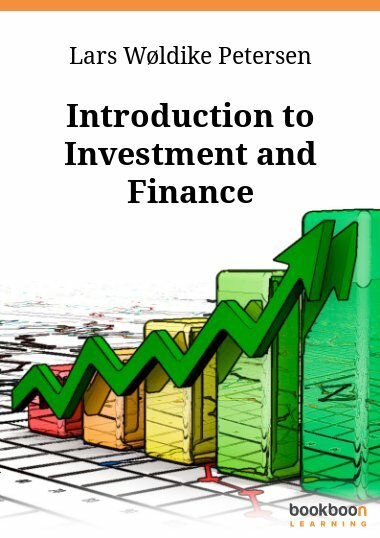 This book provides technical support for students in finance. 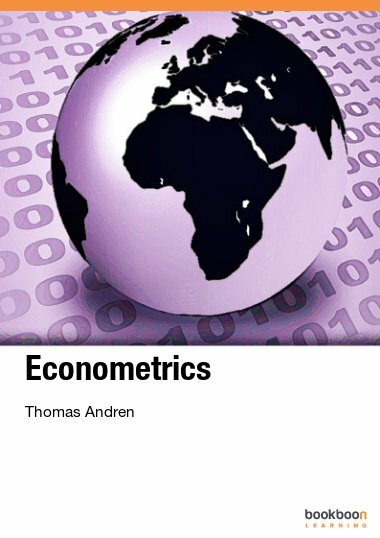 It reviews the main probabilistic tools used in financial models in a pedagogical way, starting from simple concepts like random variables and tribes and going to more sophisticated ones like conditional expectations and limit theorems. 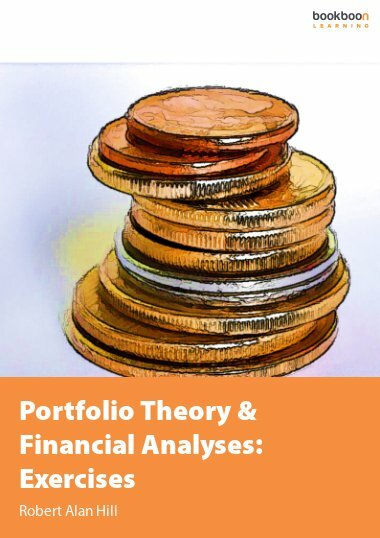 Many illustrations are given, taken from the financial literature. 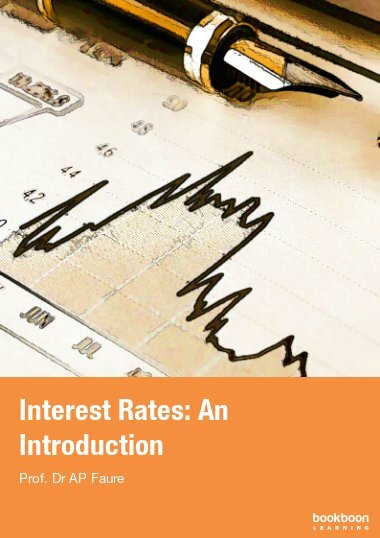 The book is also a prerequisite for “Stochastic Processes for Finance” published in the same collection. Very well written with the right balance between concepts and applications. 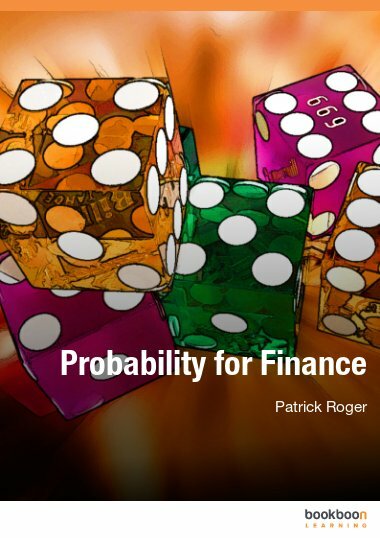 It is aptly named as probability for finance and is a very good primer for people who want to progress to advanced topics in mathematical finance. 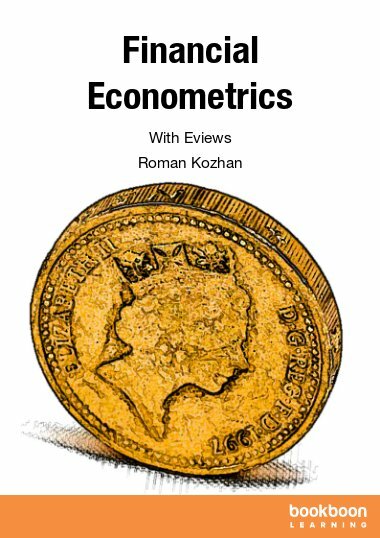 There were many gaps in my knowledge acquired during my masters in financial engineering and the author does a good job not only in explaining the concepts but also the need for these mathematical tools. Highly rated.